As a homeowner, you want your HVAC systems to run as smoothly as possible and if something goes wrong, you want to have it fixed as soon as you can. 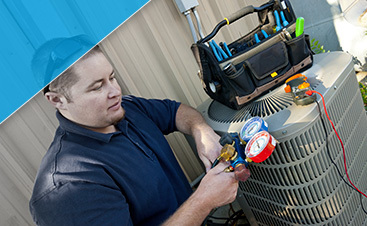 At G&R Heating and Air in Gilberts, we can provide expert HVAC maintenance when you need it most, including a thorough clean and check procedure that will keep your AC or furnace running reliably and efficiently for many more years. 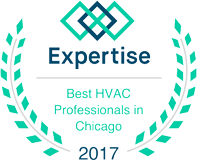 In the middle of a freezing Chicago winter or sweltering summer, you need heating and cooling systems that are going to work! Less Energy Means Less Money — The harder your AC or furnace has to work, the more energy it uses, whether it’s using electricity or burning natural gas. A clean system that’s not bogged down with dirt and dust will run much more efficiently, meaning you spend less each month on your energy costs. A Longer Lifespan — HVAC systems that are routinely cleaned and checked will more than likely last longer than those that are not. The parts and equipment won’t break down as easily, and you won’t have to deal with repairs or replacements any time soon. 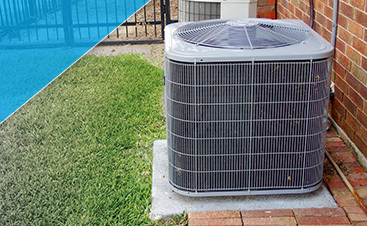 Your heating and cooling will last longer and work stronger! A Happy Family — Let’s face it – a house that’s too warm or too cold is not a fun place to be. If you want your family to be comfortable during every season, it’s best to schedule a clean and check at least once a year. If you’re tired of spending more each month on heating and cooling, it may be time for an HVAC clean and check. Contact G&R in Gilberts today to schedule your service! Schedule Your Clean & Check Today!